Recently on a Sunday morning in Dublin, I was driving to class and was sure it wouldn’t take that long. The first part of the journey was easy as every light was green. I was making good progress and even a little pleased that I’d made the right route choice! But then after about 5 minutes of making a good distance, suddenly I hit every red light and frustratingly the journey took me much longer than it should have. When it comes to getting on the road to weight loss, eating foods to which you’re sensitive can be like meeting red light after red light after red light. It may even seem like we’re making the right food choices at first, but frustratingly something is making losing weight much longer than it should. With Irish men scoring the highest body mass index (BMI, a key measure of being overweight), in Europe. Irish women ranking third in this category, and one in four children in Ireland now classified as overweight or obese, concern is growing about the inevitable impact on our hearts. If your body is sensitive to that food, means you may experience an unpleasant digestive reaction. But not always. Digestive reactions can include bloating, nausea, constipation, diarrhoea and weight gain. 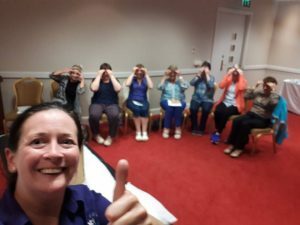 But other systems can be affected too, and could be a cause of pain, joint stiffness, brain fog, learning difficulties, anxiety and low mood. 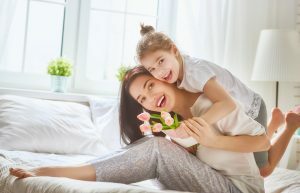 A sensitivity is generally a reaction by the digestive system rather than the immune system, though other areas of the body can also be affected. A sensitivity can be hard to detect since symptoms can take many hours to appear. An allergy is a fast acting reaction by the immune system when it perceives an immediate threat, which can often be life-threatening. These are more easily spotted, whereas a food sensitivity can often go unnoticed for many years. If you have symptoms of low energy, digestive issues, bad skin, for longer than 3 months, it is worth investigating your diet to see if there might be some sensitivities. Everyday foods can develop into sensitivities. Foods which we rely on and make up the bulk of our diet can unfortunately become the very foods we should avoid. 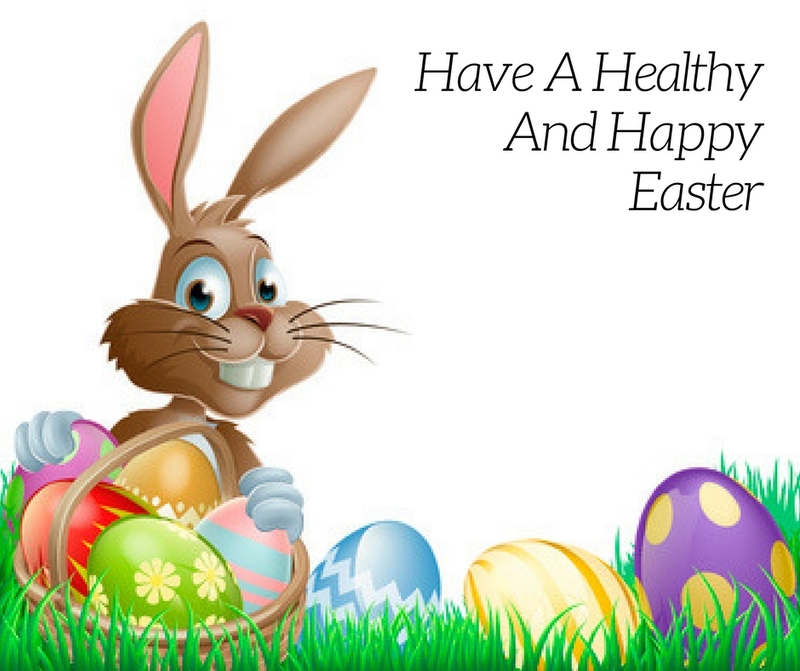 While it’s all too easy to make a list and simply avoid those foods, this is a simplistic and often leads to restricting your diet unnecessarily. 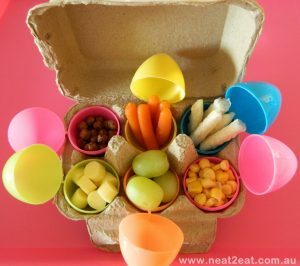 Everyone is different, and while one food may not suit you, it could very nutritious for someone else. Occasionally the foods we eat every day, even 4-5 times a day, will be a food we will develop a sensitivity to. 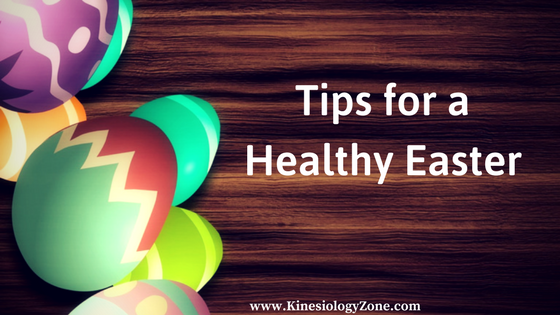 No one should be eating the same foods every day, as a varied diet is generally accepted as being more healthful. When I learned I was sensitive to wheat, it was only then that I recognised I was eating it at every meal. Breakfast was a wheat cereal, lunch was a sandwich, dinner was pasta, and the odd biscuit snack. I didn’t realise how restricted my diet was. At first I did worry what I might eat, but that was simply a symptom of not appreciating how many different, tasty and easy non-wheat options were available. 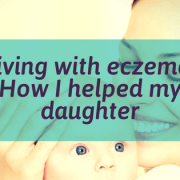 What if I avoid my food sensitivities and nothing changes? 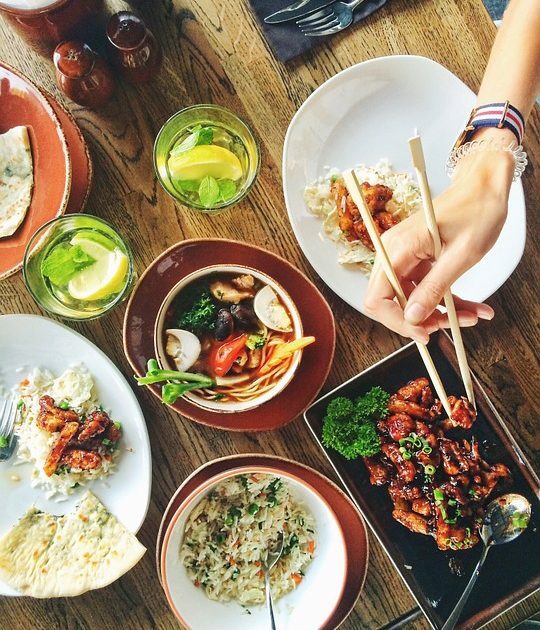 While it won’t come as a shock to you that the food you put in your body is important when it comes to weight, what may be surprising is the role food sensitivities play in making weight loss more difficult. However, if you’ve been there done that, then there may be other factors at play. 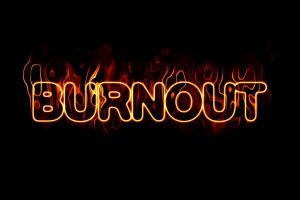 If you’re under a considerable amount of stress, then you could be suffering from adrenal exhaustion. That in turn could be triggering a thyroid issue which slows down your metabolism. If food sensitivities aren’t making a difference, either the tests you did didn’t identify them all, or there’s perhaps a nutritional deficiency affecting digestion and or absorption. 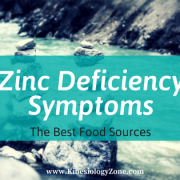 Common deficiencies might be digestive enzymes, low stomach acid, or zinc. And while you may not suffer from indigestion, you may have sub optimal digestion. 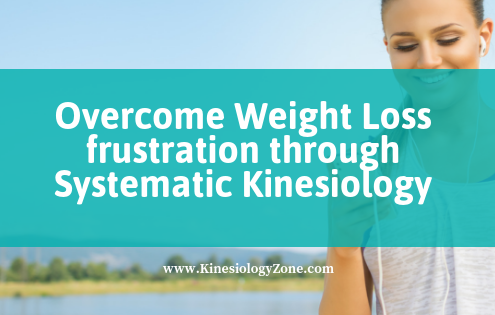 These are all questions that can be addressed when you visit a Systematic Kinesiologist who will be able to guide your body back to health, which will allow it to release the extra weight. Healthy body first, weight loss second. There are lots of ways to lose weight, that don’t make you healthy. By working with your body, not against it, peace and calm return, particularly around the area of food, and weight loss will be faster and easier. 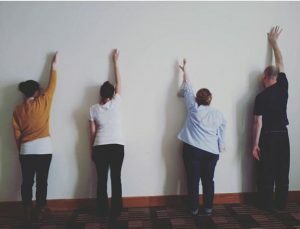 If you’d like to learn how to do accurate food sensitivity testing, we cover this topic on our first weekend of training on “Balanced Health”. 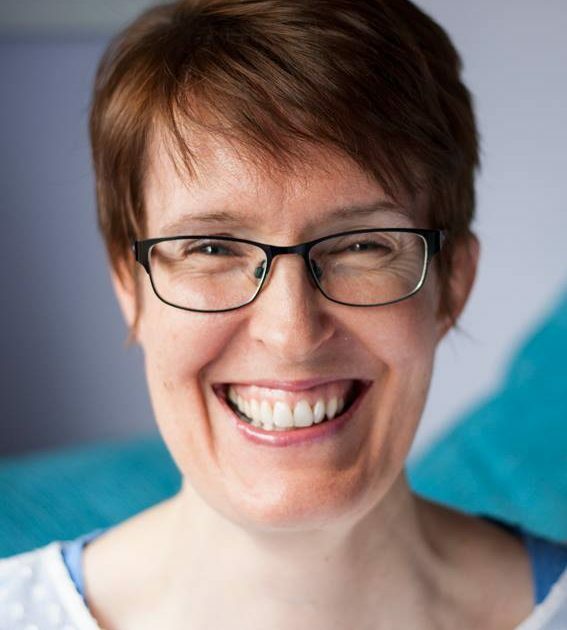 This course is suitable if you’re a practitioner wanting to add to the services you provide, or keen to deepen your understanding of how the body works, and want to create a positive health culture in your home. 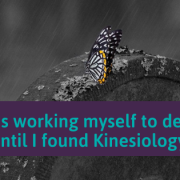 To learn more about Systematic Kinesiology and for more lifestyle tips enter your name and email. This guide is yours and absolutely FREE when you sign up below. The more precise medical term for a frozen shoulder is “adhesive capsulitis”. 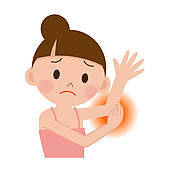 It is a condition where normal shoulder ranges of motion are decreased often severely, and there is pain on resting or with even slight movement. Most cases of it can occur in people between the ages of 40 and 60. The condition is more common in women than men. It is estimated that it could affect up to 1 in 20 people. Unable to reach above shoulder height. Not able to reach above shoulder height. Can’t to throw a ball. Unable to quickly reach for something. Unable to reach behind your back eg. bra or tuck shirt. Not able to reach out to your side and behind. eg. reach for seat belt. Just cannot sleep on your side. In basic terms, it means that your shoulder pain and stiffness is a result of capsule inflammation (capsulitis) and fibrotic adhesions that limit your shoulder movement. 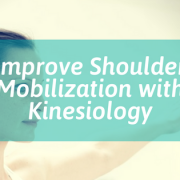 Through Kinesiology it can be resolved either directly by using shoulder mobilisation technique or indirectly by muscle balancing and resetting the muscles that hold the scapula in place. Sometimes the muscles get moved out of place by trauma or whiplash or injury. They become damaged by constantly over working muscles that are switched off. 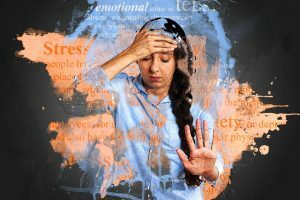 Dehydration or vitamin deficiency can be an underlying cause too or coming from an emotional standpoint a client may be carrying emotional weight and stress. All muscles in the body are overlapping other muscles. Each muscle has a particular set of skills and a unique and only job, which is to move the body in a certain way. Muscle fibres are usually smooth and slide effortlessly over and past each other without obstructing the nearby muscles from doing their only job too. If the muscles fibres are dehydrated and become frayed and tight or become loose and entangled then the smooth motion becomes erratic, painful and frozen. We like to imagine muscles are like sea sponges that you use in the bath tub. When they are wet they are luxurious and soft and smooth our muscles need water to work properly because we humans are roughly 67% water. So now imagine that you take the sea sponge out of the bath water and let it dry out. What happens? It dries out and would now hurt your face. Our muscles need water to function so let’s water them! Kinesiology we look at underlying problem that could be causing pain. We often recommend making changes when it comes to their diet, stress levels, water intake, caffeine intake, poor sleep habits which can all be contributing towards the pain. 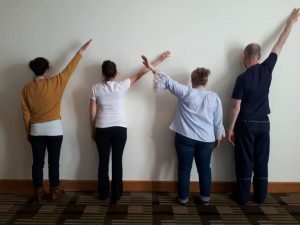 Some schools of thought say it can take up to eighteen months to resolve frozen shoulder, but with Kinesiological balancing it is usually helped much quicker. Before and after pictures of the Diploma class working on techniques you can see the results for yourself. While frozen shoulder is commonly missed or confused with a rotator cuff injury, it has a distinct pattern of symptoms resulting in severe shoulder pain, loss of shoulder function and eventually stiffness. If you have pain that limits your range of movement. 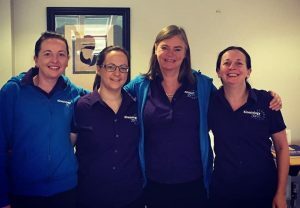 It is important to get it checked out and you can find a local Kinesiologist here -http://kinesiology.ie/practitioners/ . Early treatment can help to prevent long-term stiffness in the joint. Make sure you gently stretch the shoulder before exercising and try to maintain good posture. 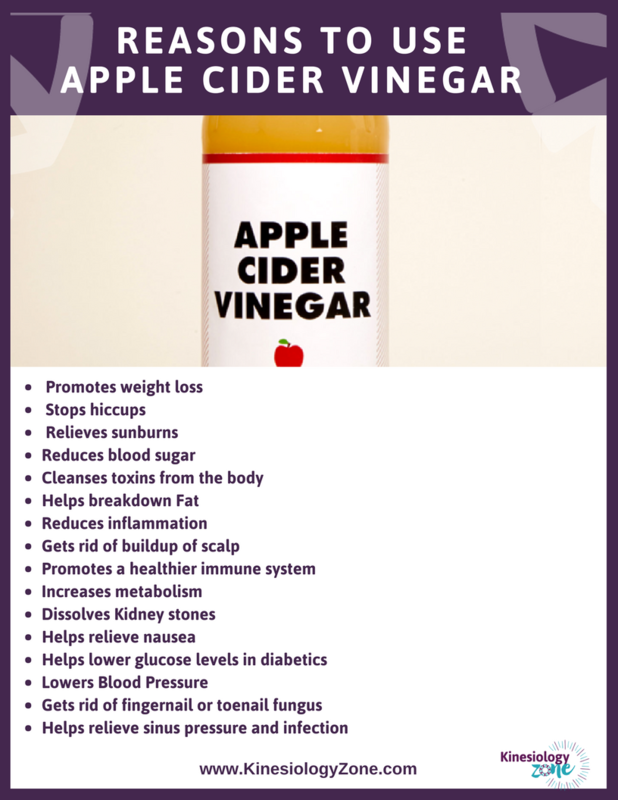 There is tons of stuff on the internet about apple cider vinegar and alot of conflicting information so we wanted to keep it simple. 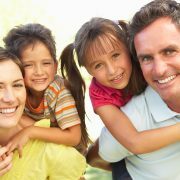 We know people just want practical ways to get healthier and simple ways to feel better. 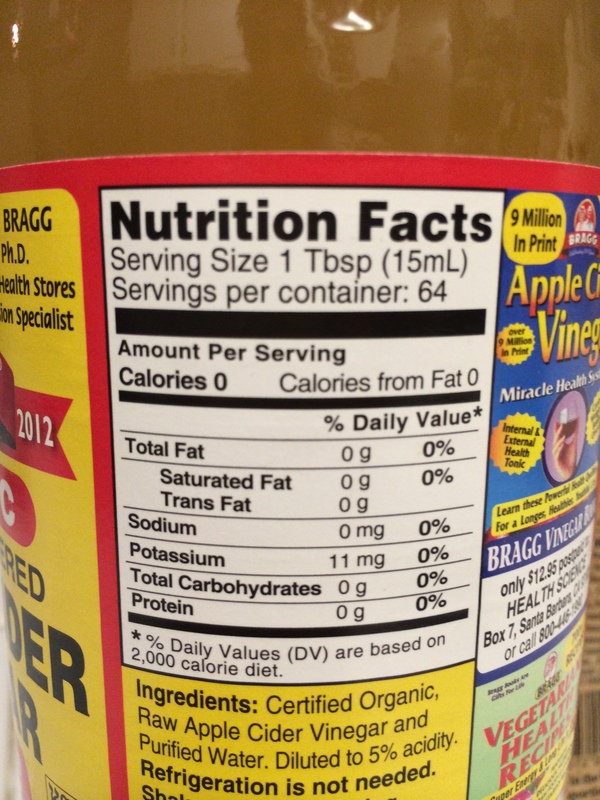 Apple cider vinegar is an apple cider that’s been fermented. 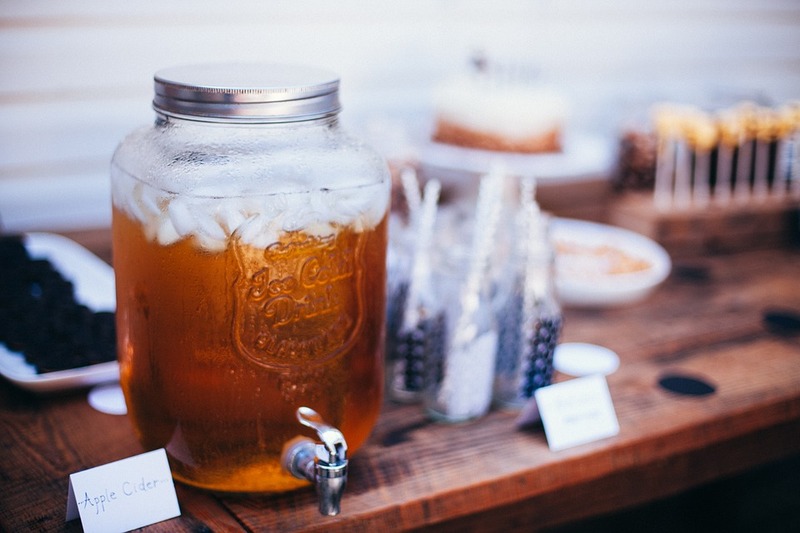 The sugar allows the fermentation process to start allowing the sugar to turn into something called an organic acid. That organic acid levels the pH within your body. High levels of stress, poor sleep, processed foods, too much coffee and alcohol can all make the body too acidic. The body starts to use its valuable minerals such as calcium, iodine, and magnesium to bring pH back into balance. If you are suffering from heartburn, poor digestion, headaches,poor bone health high blood pressure, low thyroid, insomnia, muscle cramps, tiredness, weight gain—and poor skin, maybe your PH is out of Balance. 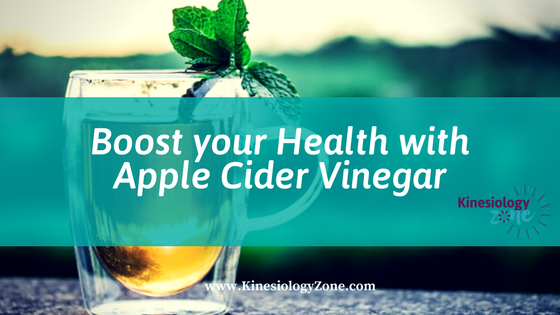 That’s why adding apple cider vinegar can offer benefits to your Health balancing your PH levels. A study published in Diabetes Care looked at men and women with type 2 diabetes. The researchers found that when the participants downed two tablespoons of apple cider vinegar before bed with a snack (one ounce of cheese). They had lower blood sugar levels the next morning, compared to when they ate the same bedtime snack paired with two tablespoons of water. Whole-wheat bread and other ‘healthy’ foods diet experts avoid. Another study published in the same journal compared the effects of apple cider vinegar on healthy adults, people with pre-diabetes, and people with type 2 diabetes. Study participants in all three groups had better blood glucose readings when they consumed less than an ounce of apple cider vinegar with a high-carb meal (a white bagel with butter and orange juice), compared to when they the had the same meal and drank a placebo. 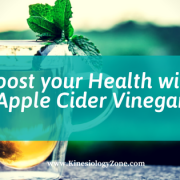 Which brand of ACV is best? There is no right or wrong answer to this question. It should be made fr om cider or apple juice and should have a pale to medium amber color. Pretty much any brand will do: Bragg and Heinz are two of the better-known ones. If you want to experiment with drinking vinegar to soak up any of the benefits listed above. The safest and most effective way is to add 1 to 2 tablespoons of vinegar to one glass of water and drink it on an empty stomach immediately before eating. Don’t even think about drinking it undiluted. Mkae sure to dilute 1 tablespoon in at least 1 cup of water. Your esophagus isn’t designed to withstand all the acidity. Some people like to add lemon or cinnmon to their mixture. Don’t overdo it, as you can see the benefits with one tablespoon, and significant effects with two. But there’s never a time when more than that is better. Protect your tooth enamel with baking soda. It’s not a bad idea to brush your teeth immediately before and after you drink ACV. Alternatively, rinse your mouth with a mixture of water and baking soda, which will counteract the acidity in your mouth and protect your teeth. 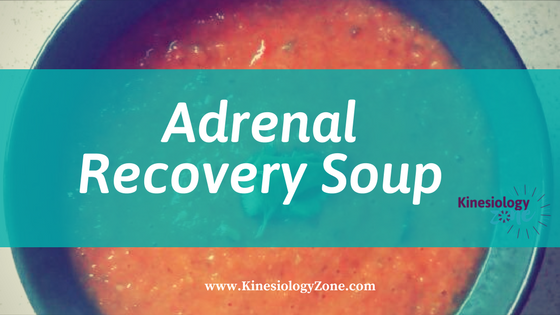 Adrenal Recovery Soup – Our glands may be tiny, but they have powerful abilities to affect how we feel each day and how we manage what comes our way in life. 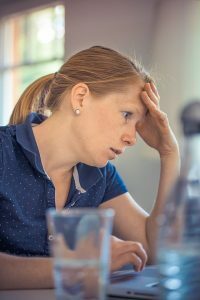 You may have heard of the terms, “adrenal burn-out” or “adrenal fatigue” which mean that the glands have been exhausted beyond their daily duties. A diet high in stress-inducing chemicals, sugars and certain other properties directly affect your glands. They can disrupt your sleep, hormone function, and your weight and mood. When you are not feeling your best the food choices you make become even more important to your health. Especially when your adrenals respond to stress your cell metabolism speeds up, burning many more nutrients normally needed. 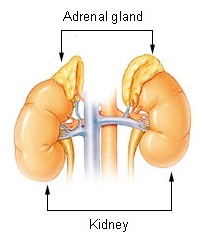 With adrenal fatigue, the cells have used up much of the body’s stored nutrients, creating a nutritional void. Good healthy food is the best source for replenishing these nutrients. 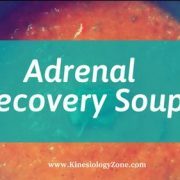 So something you can do right now to improve your diet and support your adrenals is start adding in our ‘Adrenal Recovery Soup’. If you are suffering from fatigue, when you eat is very important. 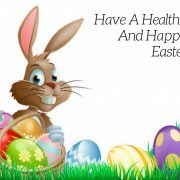 By eating healthy food at frequent and regular intervals. This can help avoid low blood sugar and make a difference in your health and energy levels. Eat breakfast within 1 hour of waking – don’t leave it too long to get your cortisol levels into gear. Don’t skip meals especially breakfast – you need to get your blood sugars up at the beginning of the day. Don’t wait too long to eat meals with adrenal fatigue, the body has a difficult time storing energy, to eat smaller meals at regular intervals. 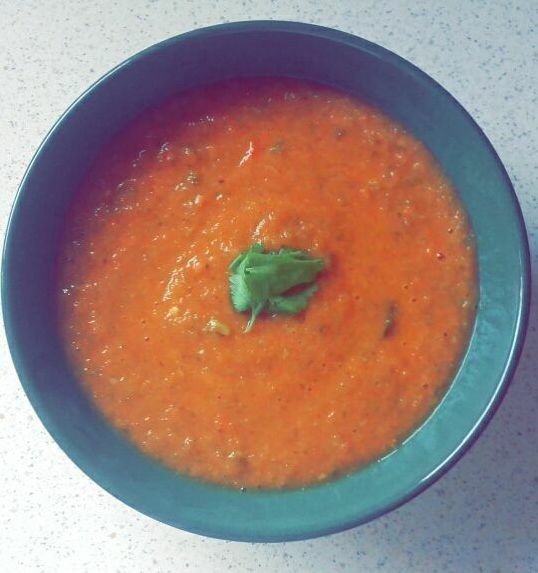 Make this delicious recovery soup recipe for a healthy recovery from fatigue. A 100% healthy choice to assist with recovery. A vegetable soup proved helpful in restoring adrenal function. Plus it’s low-cal, packed with vitamins and healthy. 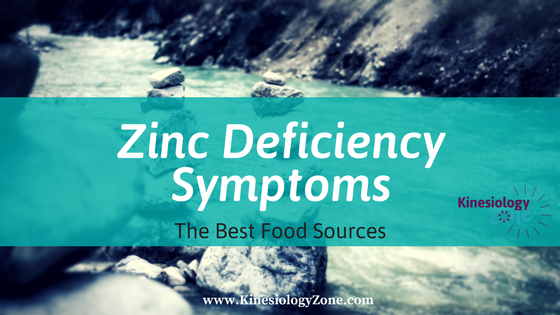 Zinc is an important trace mineral which is useful in the body in many ways. It is essential for cell division & aids normal growth & development during pregnancy, childhood and adolescence. 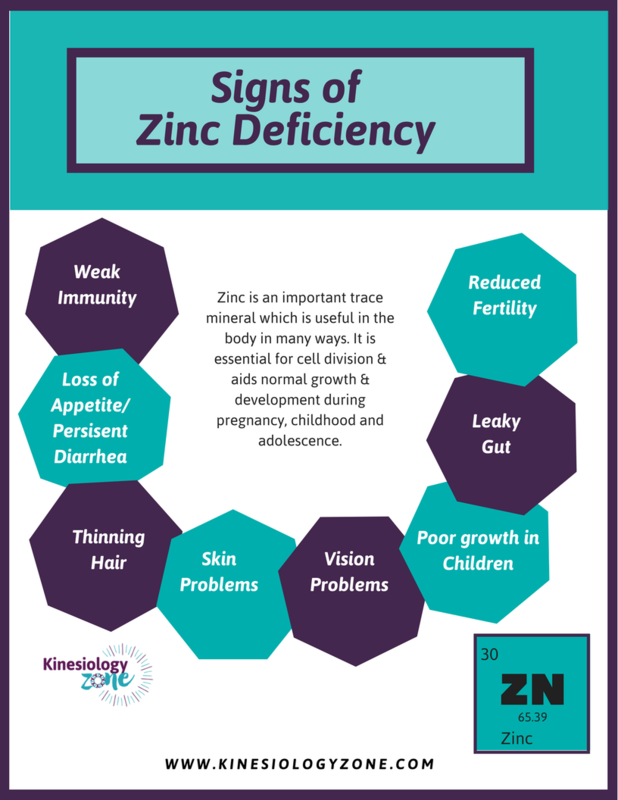 Zinc deficiency is indeed something you should be concerned about especially if your body is already showing some warning signs of the condition. It is an important aspect of nutrition. Deficiency can occur if there is not a high enough consumption from diet or supplementation. 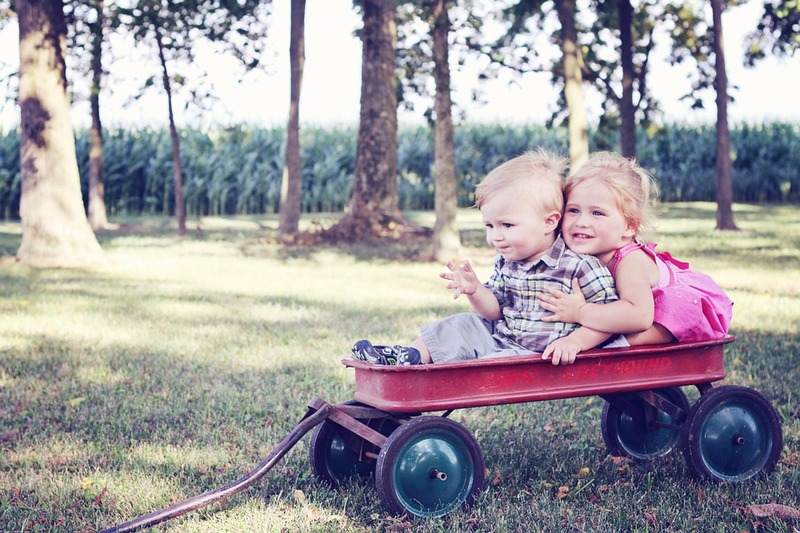 Deficiency in children can lead to growth problems and increased risk of infection. 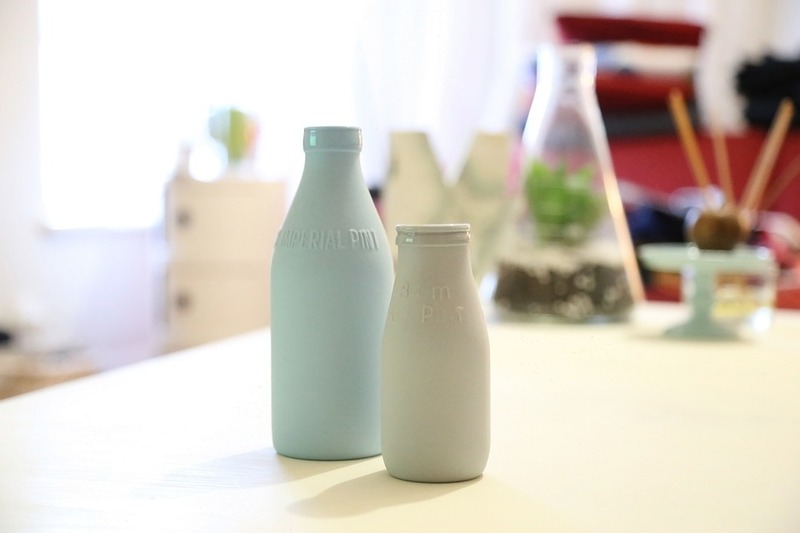 During pregnancy and lactation, women may need extra. 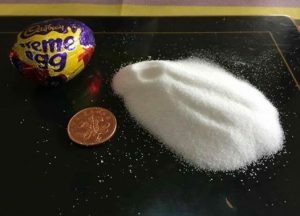 Other uses include treating attention deficit-hyperactivity disorder (ADHD), bl unted sense of taste (hypogeusia), ringing in the ears (tinnitus), severe head injuries, Crohn’s disease, Alzheimer’s disease, Down syndrome, Hansen’s disease, ulcerative colitis, peptic ulcers and promoting weight gain in people with eating disorders such as anorexia nervosa. 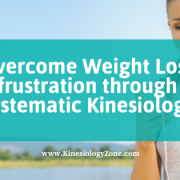 Kinesiology can muscle test, to find out if there a deficiency in a particular nutrient, and determine is it necessarily to take more nutritional supplements. It could simply be that the body is out of balance, and not working at peak efficiency. Nutritional deficiencies and excesses change from all the time, depending on the person’s lifestyle and condition. Often people get nutritional deficiencies because they are consuming to o many toxins, and the body has to use up what good nutrition it does get in getting rid of them. 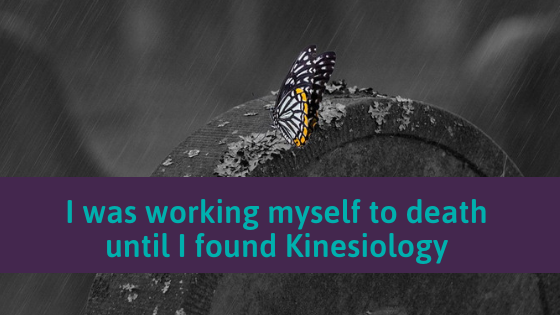 By visiting a Kinesiologist you can get tested for toxins and metals. Supplements are available in the form of capsules and tablets. 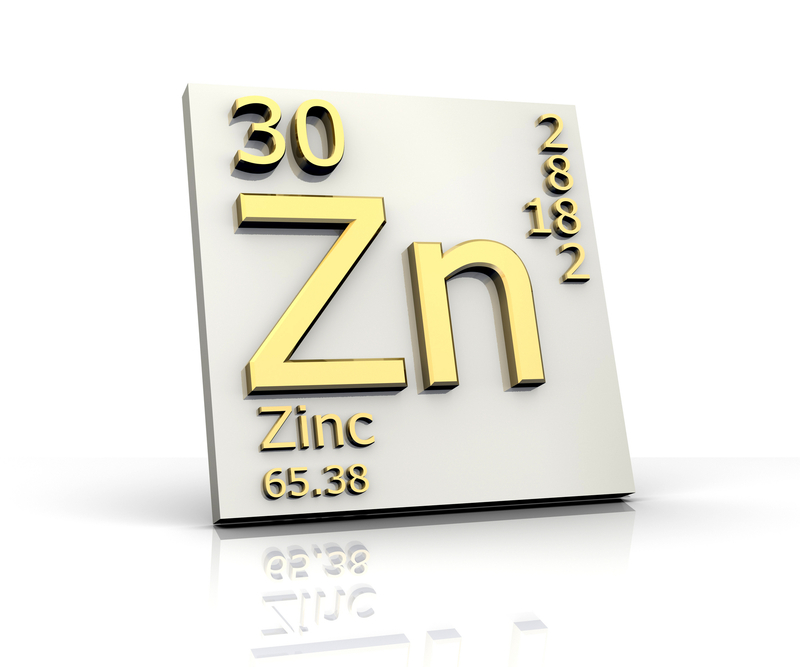 However, the tolerable upper limit for zinc is 40 milligrams for males and females over 18 years. It has been proven isolating certain nutrients in supplement form will not provide the same health benefits as consuming the nutrient from a whole food. 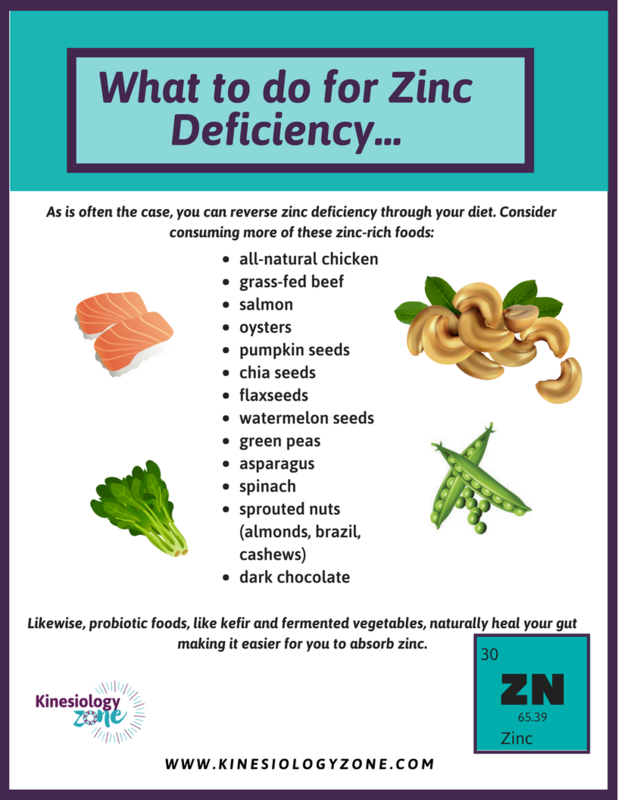 First focus on obtaining your daily zinc requirement from foods, then use supplements as a backup if necessary. If you would like to get tested, visit a Kinesiologist in your area. 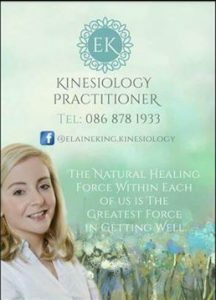 The website has a list of practitioners nationwide – http://kinesiology.ie/. 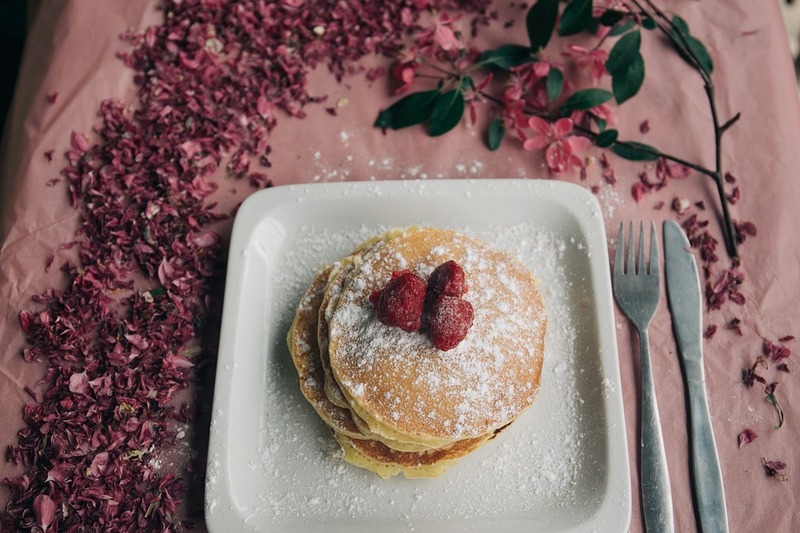 So there are lots of variations for pancake recipes floating around on the internet but this one of our favourite recipes we want to share that we think suits alot of dietary needs. These pancakes only require a small amount of ingredients. 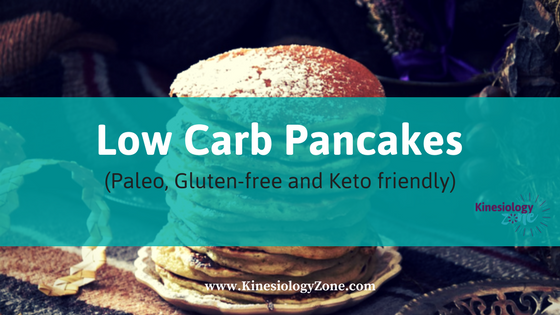 All of them are pretty common to find if you do even a little keto or gluten-free cooking at least occasionally. The other best part? It’s a flexible recipe! Add some melted butter to the batter, add in blueberries and you can have blueberry pancakes. I hope you enjoy them let us know what you think in the comments. This broth recipe is simple and healthy,no waste! Full of amino acids, vitamins, minerals and collagen. It is a mineral rich infusion made by boiling bones of healthy animals with vegetables, herbs and spices, also a powerful health addition that you can easily add to your family’s food.B one broths are nutrient-dense, easy to digest, rich in flavor and they boost healing. 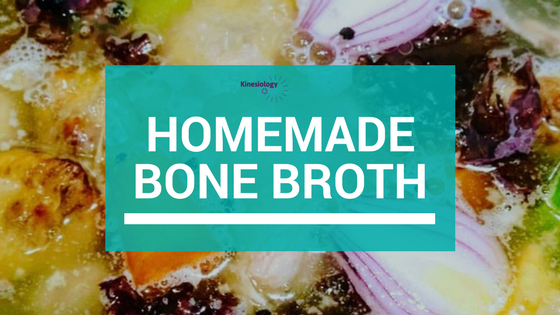 This simmering causes the bones and ligaments to release healing compounds like collagen, proline, glycine and glutamine that have the power to transform your health. Treat leaky gut syndrome – The gelatin in the bones typically used for making it (such as knuckles, feet, and other joints) is said to help seal up holes in intestines. (People who have leaky gut syndrome have porous intestinal lining.) This “patching” can help ease chronic diarrhea, constipation, and even some food intolerance’s. ( Jill Grunewald – Healthful Elements) While helping overcome food intolerance’s and allergies. Boost immune system. 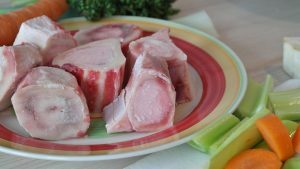 Because of bone broth’s high concentration of minerals, Mark Sisson, author of The Primal Blueprint, goes as far as to call bone broth a “superfood” that can strengthen your immune system. Sleep better. Research has shown that glycogen, found in bone broth, may help improve sleep and ward off fatigue. 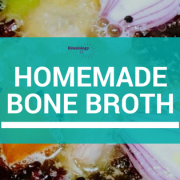 Improve joint health – The phosphorus, magnesium, and calcium in the bones seep out into the broth, leaving you to sip all those essential nutrients for your own healthy bones. Reduce Cellulite – by improving connective tissue. Drink it straight up. Put it in your to go cup and drink it on the way to work. Freeze for later use. Pour bone broth into ice cube trays and freeze. You’ll have individually portioned at the ready. Make soup or Stew. Use it as the base for any soup or stew. 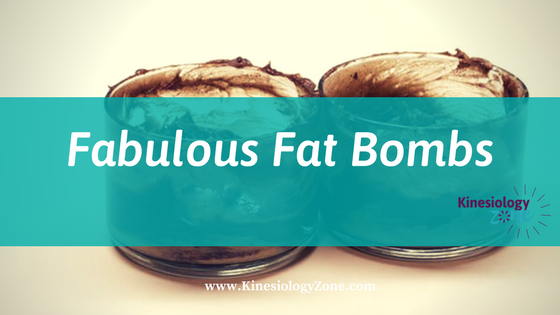 Fat Bombs are an excellent way to get a concentrated source of high-quality fats that will provide energy and even satisfy your sweet tooth! Fat bombs are the perfect antidote for sweet cravings, but without the sugar. And the magic secret? They will actually keep you full. I love adding the pinch of Himylan salts Himalayan salt is also mined from ancient sea beds, so it is pure from modern environmental toxins. It provides a whopping 84 trace minerals. 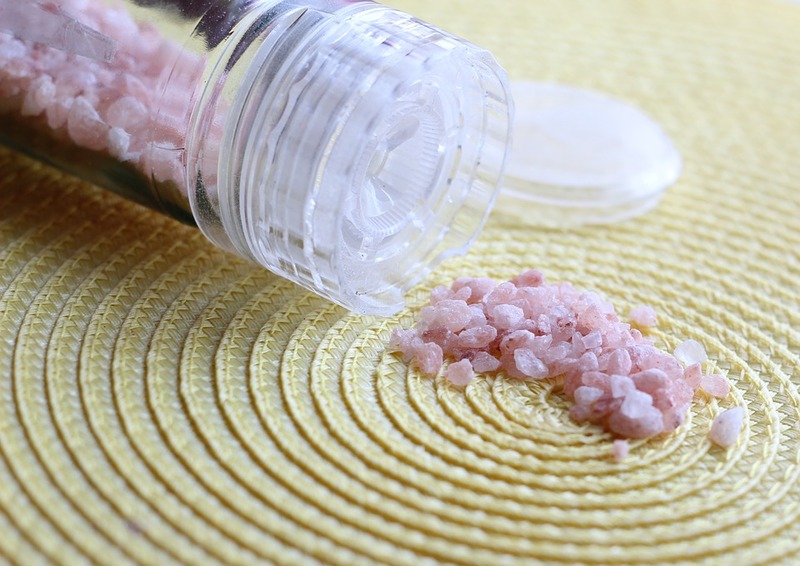 Himalayan salt benefits include supporting weight loss, detox, and balanced hormones. One great thing about this recipe is that theres no real cooking. It’s a very simple treat to make and you’ll want to make it over and over again. NOTE : If you increase your healthy fat keep in mind you you MUST lower your carbs otherwise you are back on the unhealthy diet which is high fat and high carbs AND the fat you eat must be a healthy fat such as coconut oil, butter, extra virgin olive oil, avocado etc.